What happens when the FBI wants to spy on journalists? This summer, The Intercept obtained classified rules revealing a largely unrestrained procedure for obtaining journalists’ call information using national security letters. Cora Currier, the reporter who broke the story for The Intercept, joins the show to discuss. 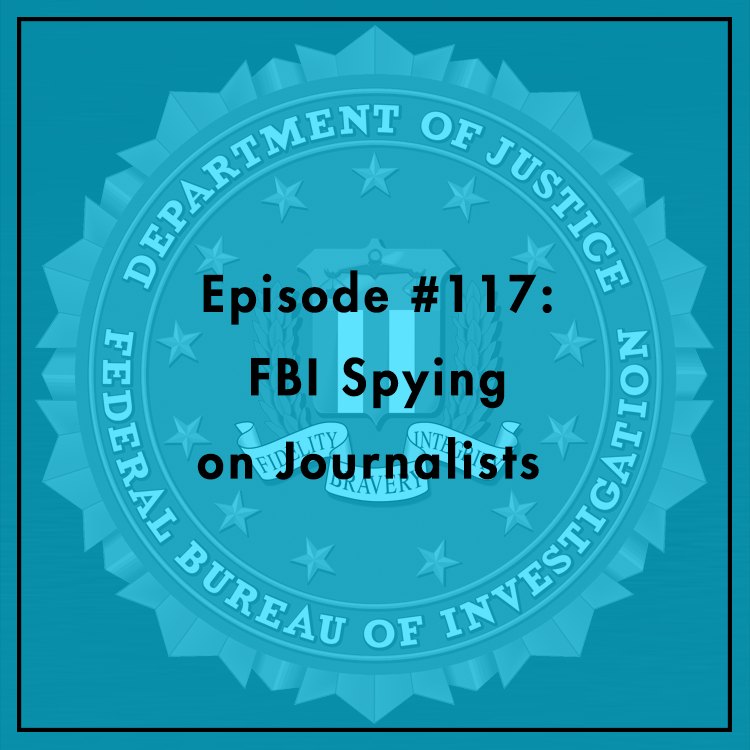 What impact does FBI spying have on journalism? Is there a chilling effect on free speech? What reforms could strike a proper balance between civil liberties and law enforcement needs?